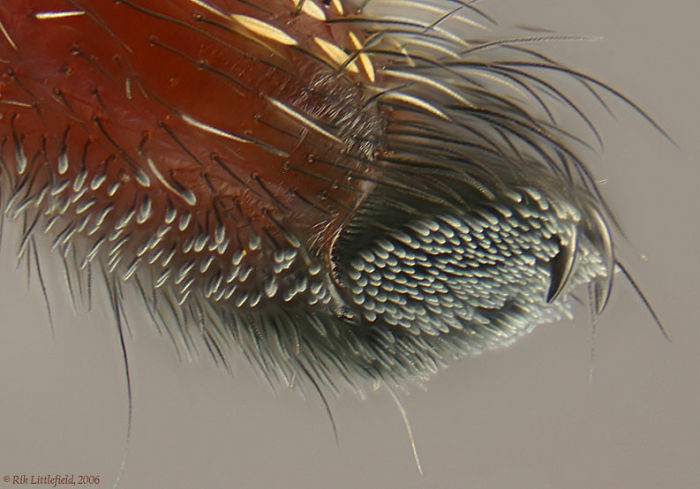 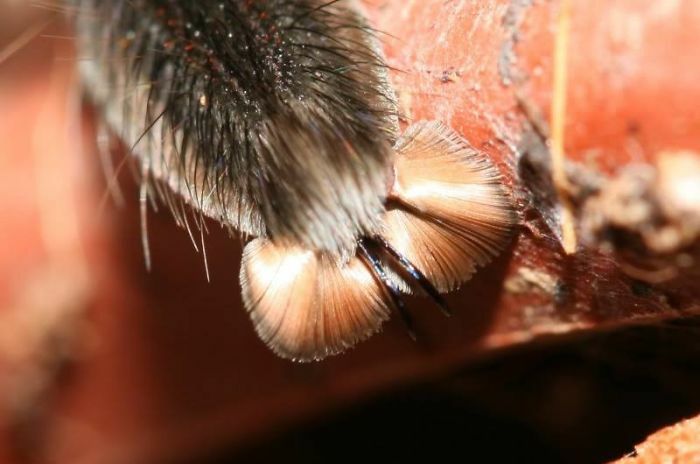 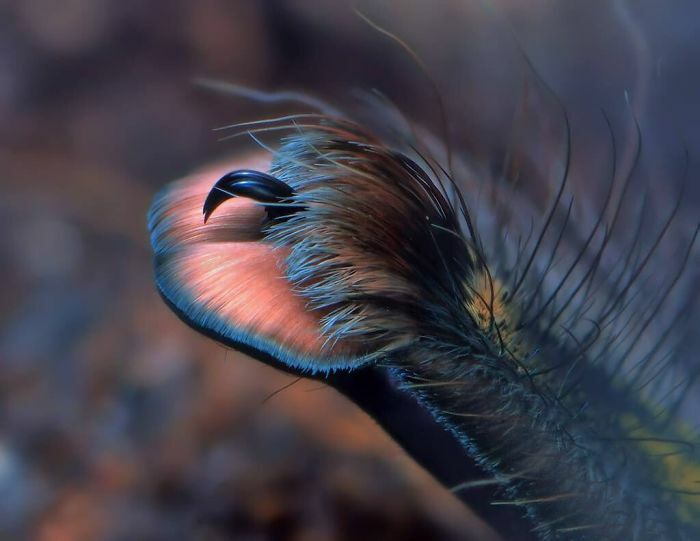 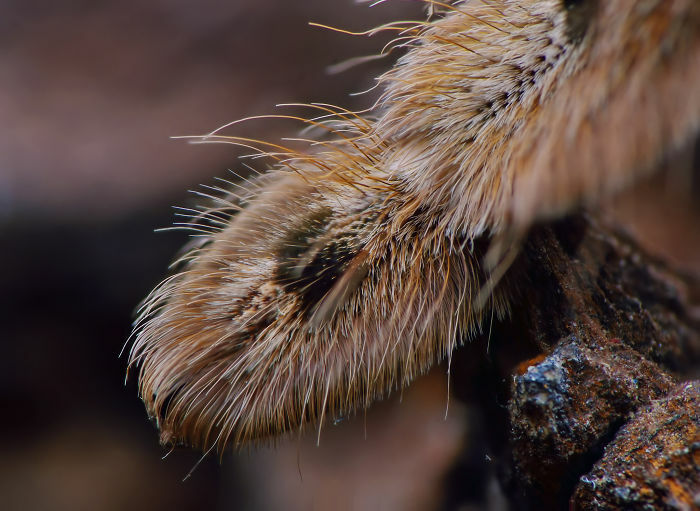 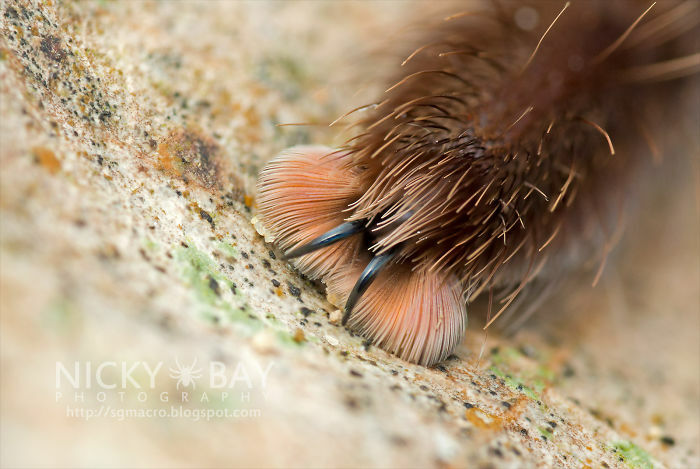 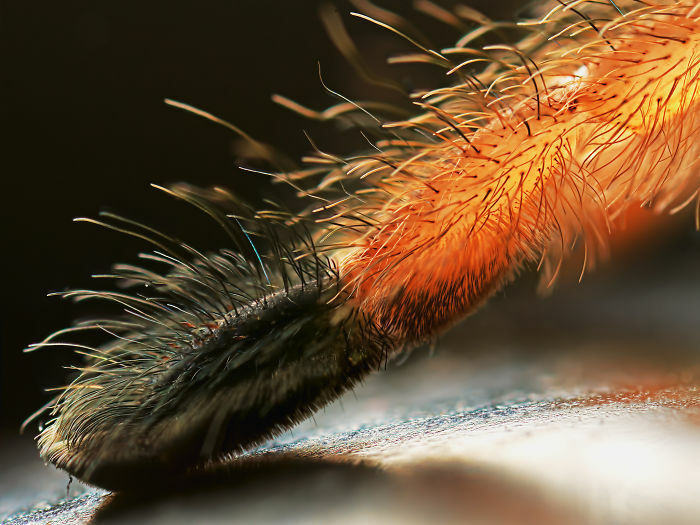 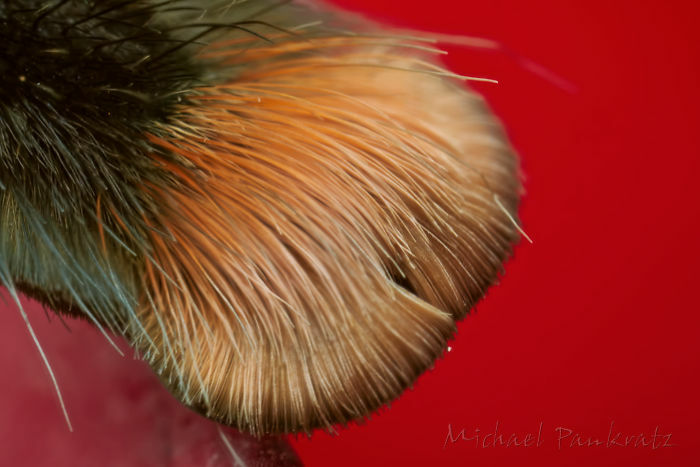 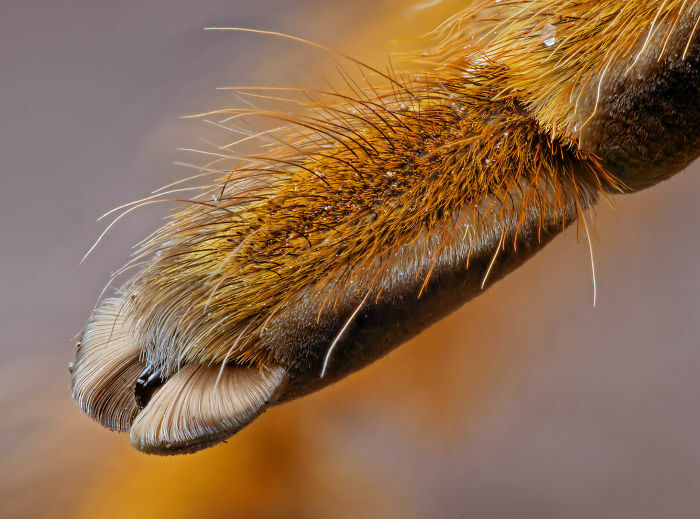 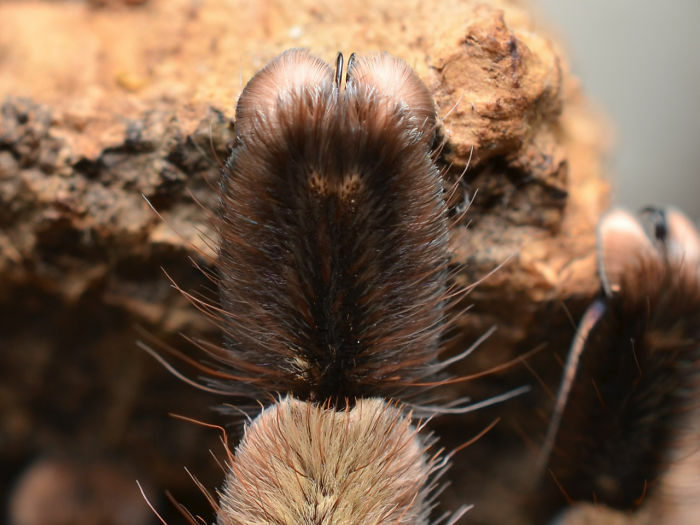 Turns Out, Spiders Have Tiny Paws, And It May Change The Way You Look At Them | SAYWHAAATTT?! 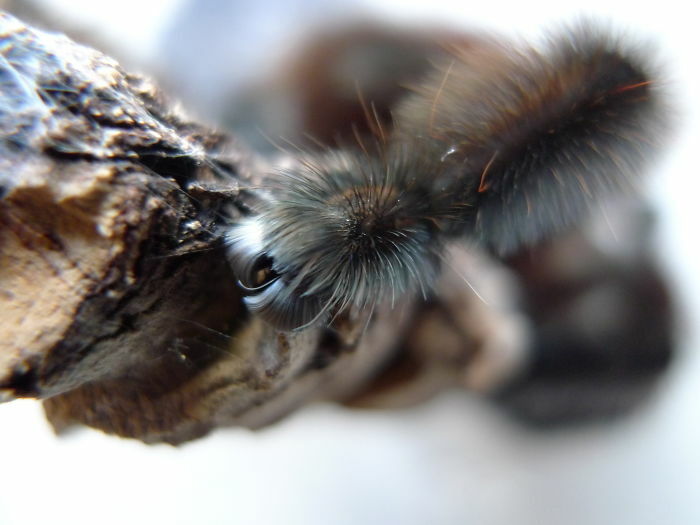 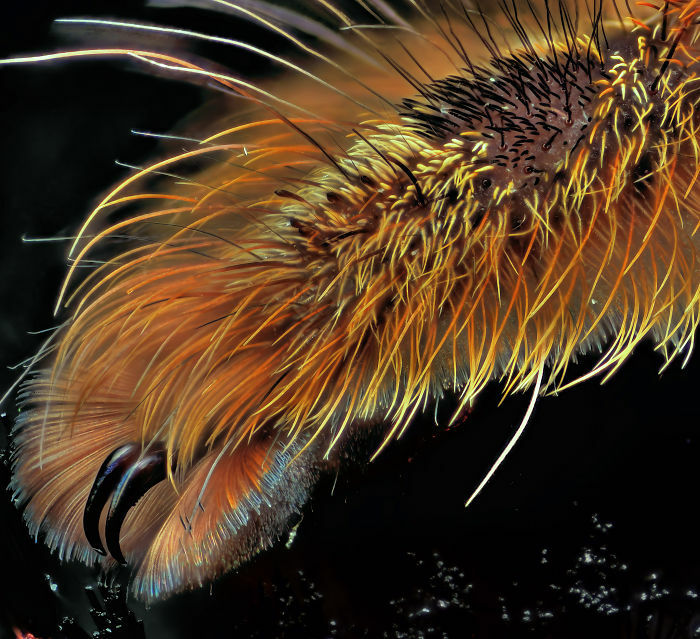 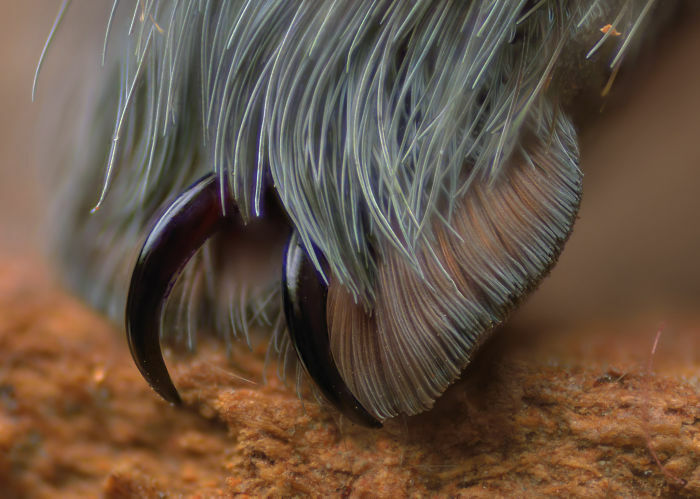 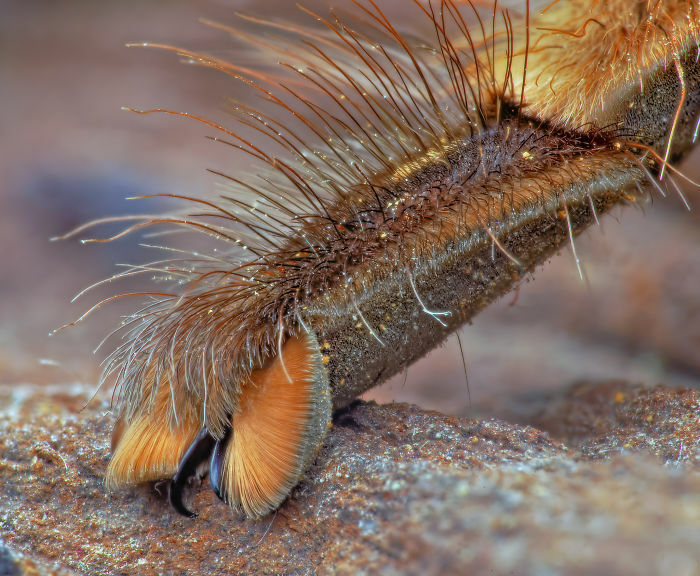 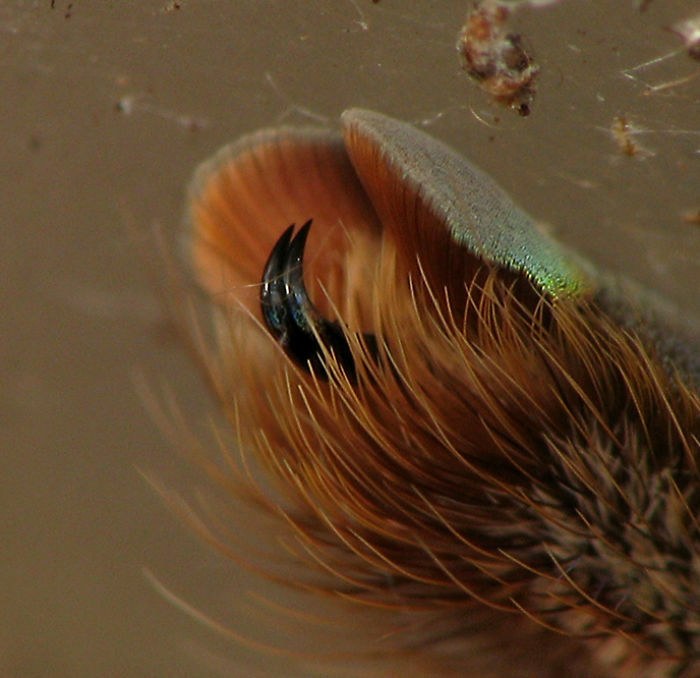 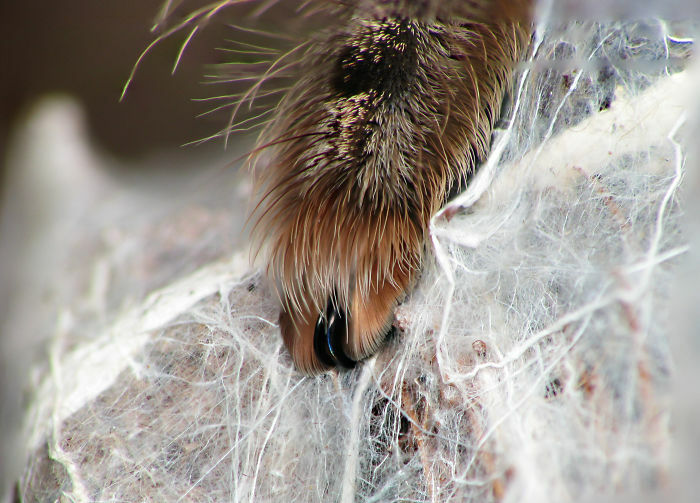 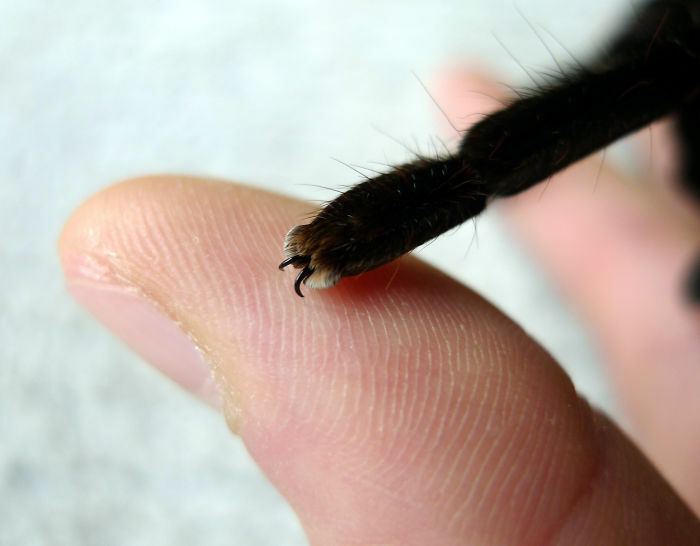 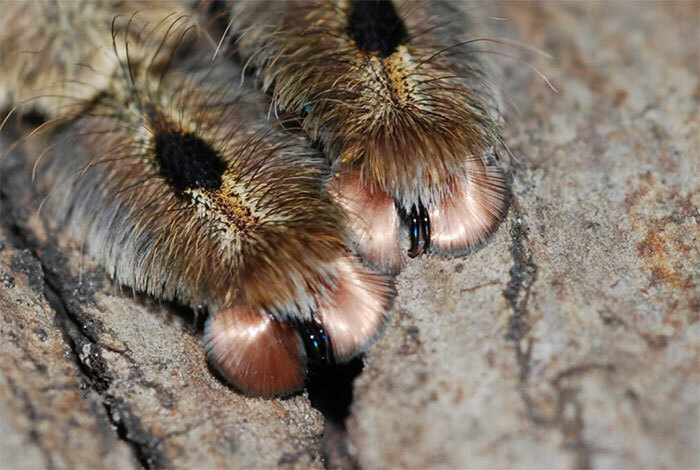 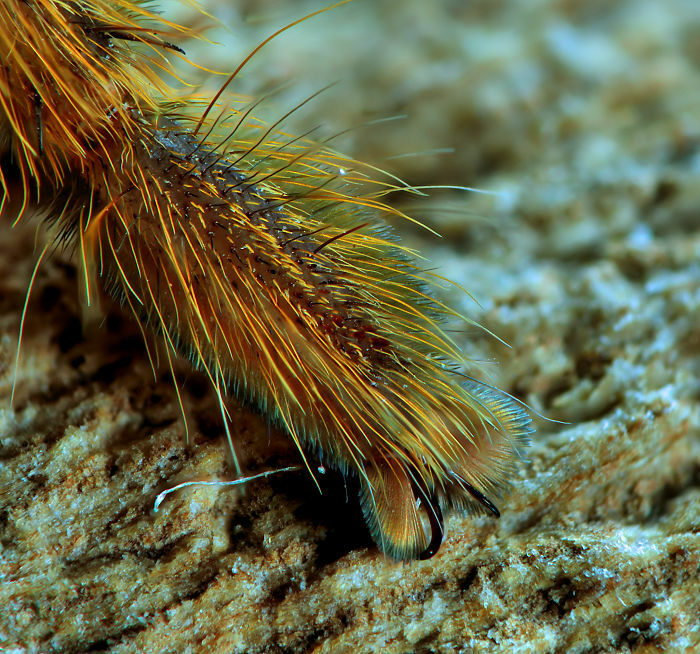 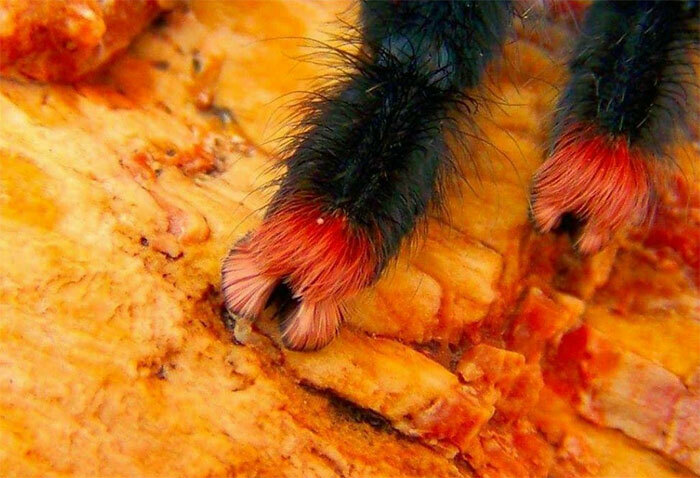 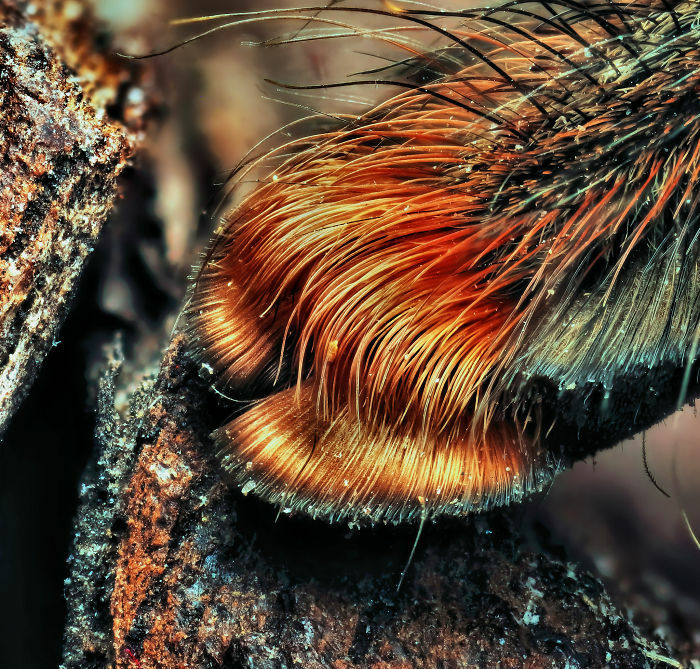 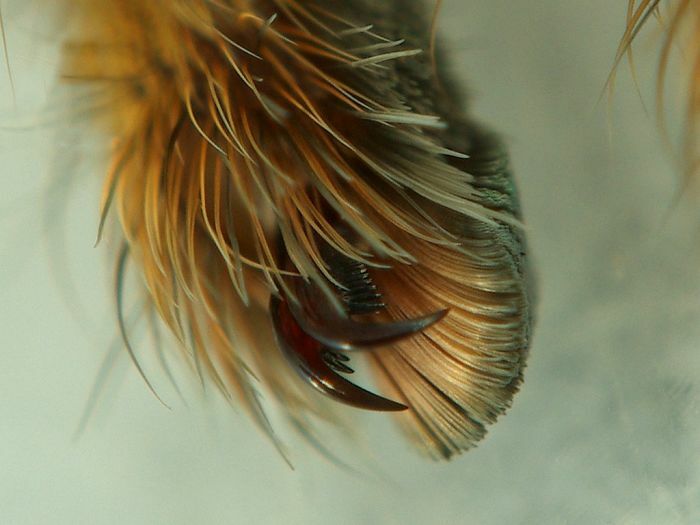 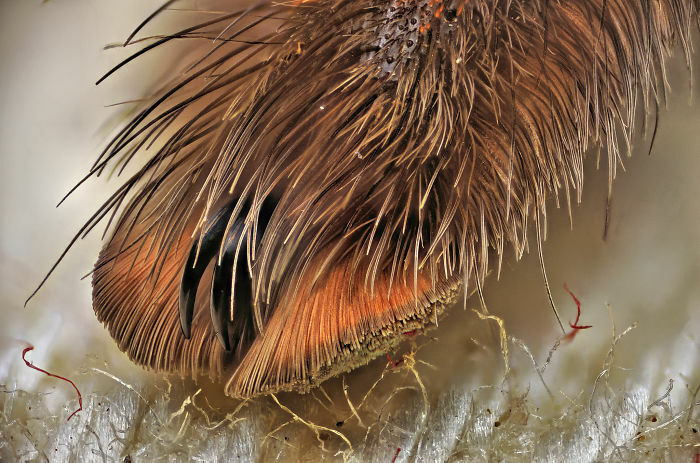 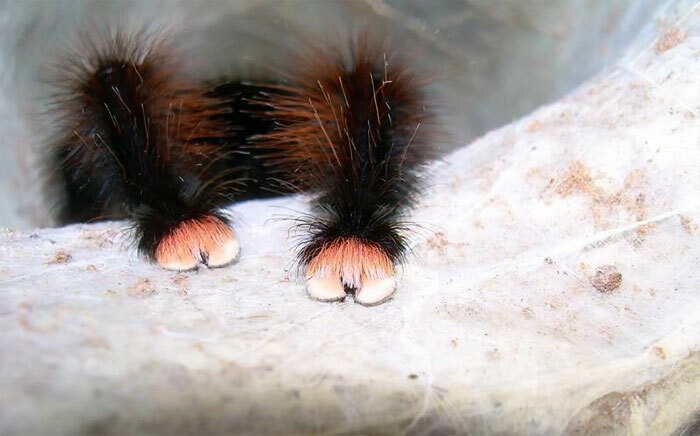 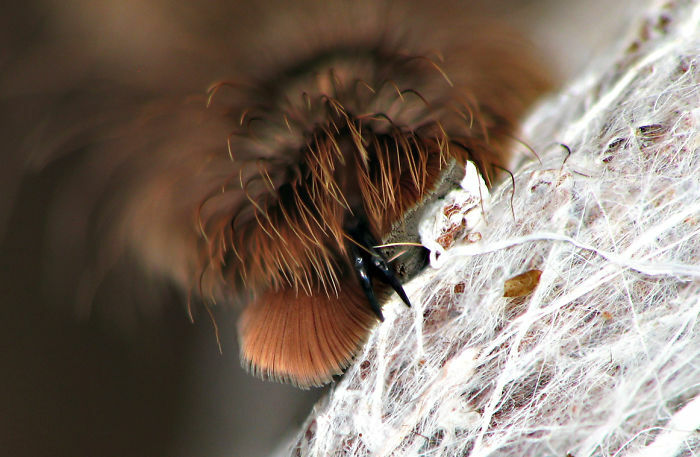 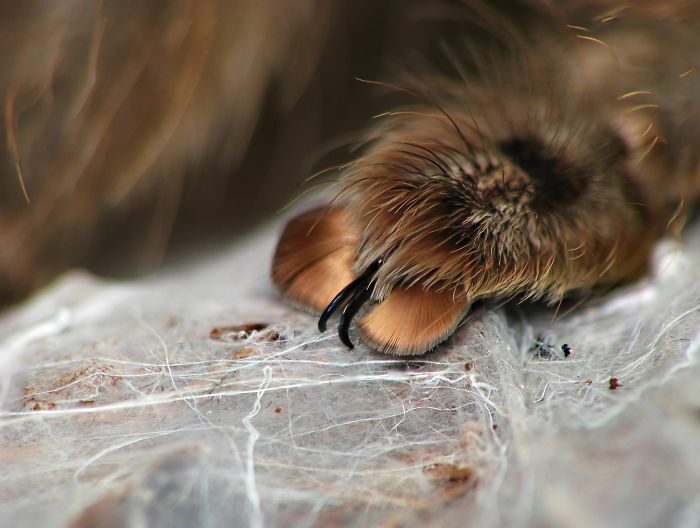 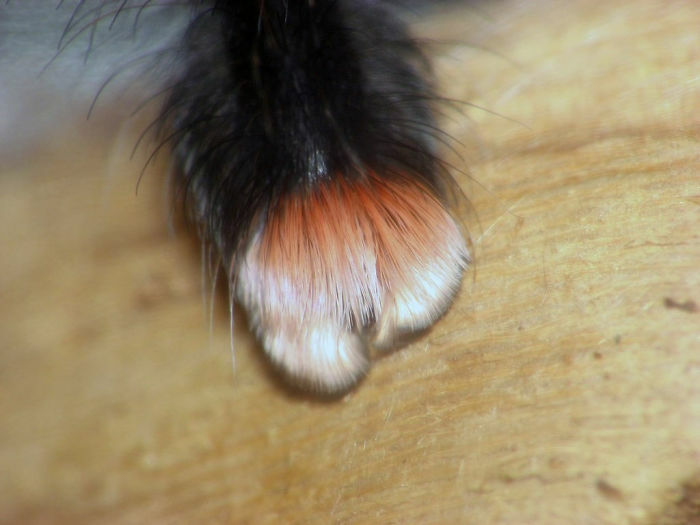 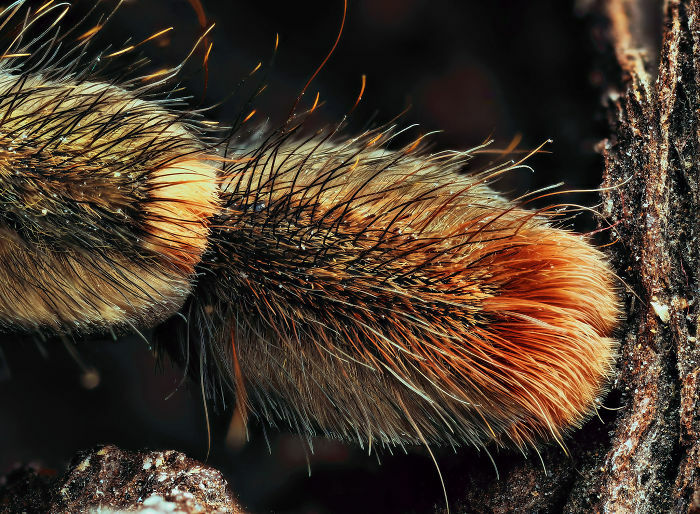 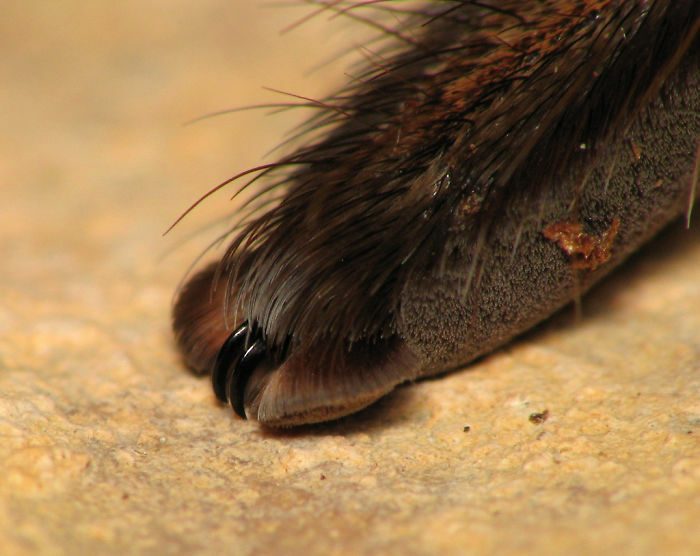 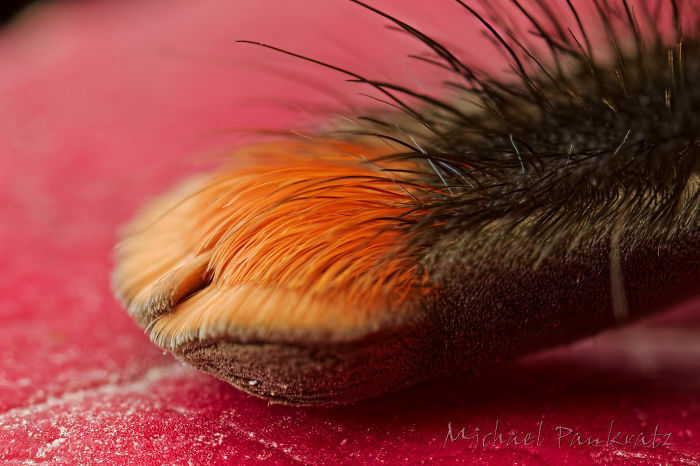 Turns Out, Spiders Have Tiny Paws, And It May Change The Way You Look At Them – SAYWHAAATTT?! 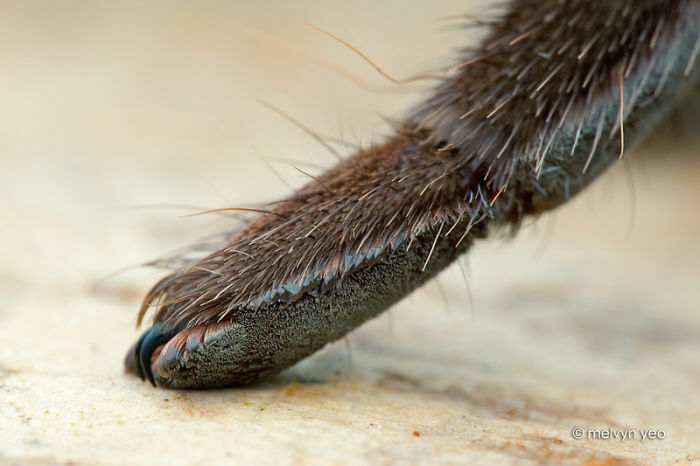 Next articleSomeone Optimized Famous Logos To Use Less Ink And Be More Environmentally Friendly – What Do You Think?